Sometimes, no matter how hard one might try to enjoy it, a film is plain bad. The five movies on this list are here as a warning to stay away, and nothing more. If you come across these movies in Redbox, or Netflix Instant Queue, just keep on moving. This last has no exceptions, meaning these films could be movies released in 2011, 1911, and everything in between. These movies do not need anymore fanfare than that, so let’s get to it. 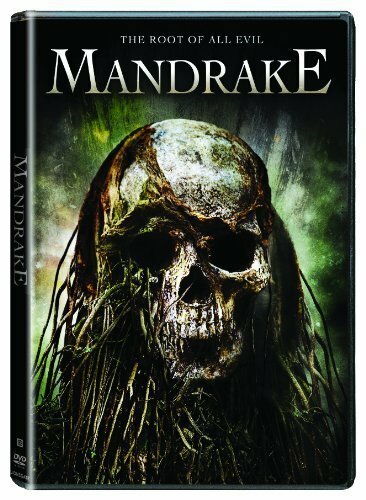 To be fair, Mandrake is pretty inoffensive if you know what to expect coming in: bad SyFy channel, B-movie fodder. That doesn’t excuse it from making this list, though. This shallow, silly story of a killer plant-thing is a terrible abuse of CGI, which readers will know, I cannot stand. The script is awful, deeming the actors worthless (no matter how good an actor is, they can still be swallowed up by a terrible script, which happens here). 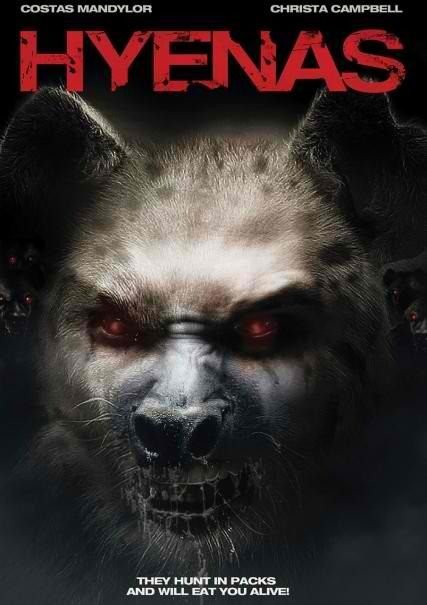 If this one ever appears on Netflix Instant Queue, fans of low-quality B-movies might not turn it off. Anyone else will want to stay far, far away. The idea for this one sounds intriguing enough: a hunter stumbles upon a makeshift tent in the woods. 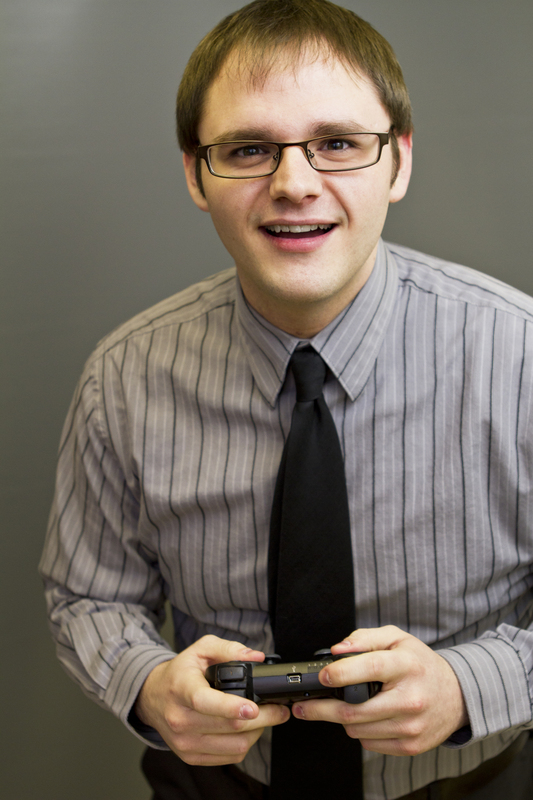 Inside, he discovers the corpse of a man who killed himself by starvation, and a journal documenting the whole thing. This could’ve gone a hundred different ways and been interesting, but instead, The Sound of Insects moves ahead at a snails pace, various images shooting across the screen, all the while a narrator speaks the written journals of the deceased. It does nothing else. It doesn’t give any insight into the event, and does nothing that a reading of the written word couldn’t do. To put it bluntly: the movie is the epitome of pointless. This movie pissed me off more than any other this past year. It is a 90-minute long sermon masquerading as a horror film. 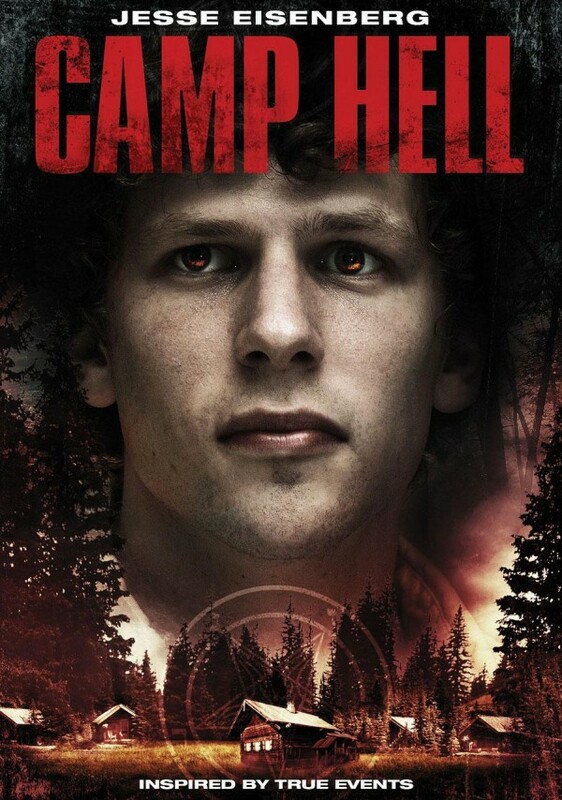 Not only that, the filmmakers decided to plaster Jesse Eisenberg’s face on the cover, trying to mislead the potential buyer to believe that Eisenberg stars in this atrocious excuse for a horror film. Eisenberg didn’t take this lightly – probably realizing how terrible the film is – and he has sued the creators for millions. Good for him. If my face was on this cover (and I had already made millions of dollars doing mainstream films like The Social Network, and 30 Minutes of Less), I’d do the same thing. Camp Hell is a terrible movie, and one that purposely misleads potential viewers. Don’t be fooled: ignore this like the plague. What a waste of time this movie was. This one is stuffed to the brim with terrible acting, a stupid story, cheesy special effects, and an annoying soundtrack. Troma releases some great B-movies, and they are usually fun to watch if nothing else. Chameleon is not only without any artistic merit, but it’s boring as all hell. How someone can make a boring slasher film, I don’t understand, but director Ron Atkins manages just that. The story is tries to be twisty, but just comes off as nonsensical. There is literally nothing positive about Eyes of the Chameleon, and that is a depressing thing to admit. This is the review that brought about my first ever negative comment on The Movie Files, so it holds a special place for me. Hyenas is filmmaking at its worst. Much like 2010s worst movie (The Gunslingers), Hyenas contains terrible CGI in important moments, an incoherent story, terrible acting, and frankly, is a movie that never should’ve found its way onto store shelves. It makes one wonder what in the world the distributors are thinking when they agree to put their name behind such sludge. Did they even watch the movie? Hyenas breaks the fourth wall, is filled with awful, incorrect dialects, and a predictable ending. More than any other film I watched this year, Hyenas reiterated the reason why direct-to-video releases get such a bad rep. It’s a terrible, terrible mess of 78-minutes. The thing that struck me most during writing this year’s list of worst movies I watched was just how forgettable most of them were, as is evidenced by the tiny write-ups underneath each title. The only thing that really sticks out about these movies is just how utterly pointless I felt after I finished them. It takes tomorrows list – the ten best movies I watched throughout 2011 – to remind us why we all love going to movies. You’re probably right. Not even sure I am going to do a Worst Films list next year. Thank you for reading and commenting, though. I appreciate it. Those looked like the common trashy films I always avoid anyway. I couldn’t help notice that all of them were in the horror genre too. 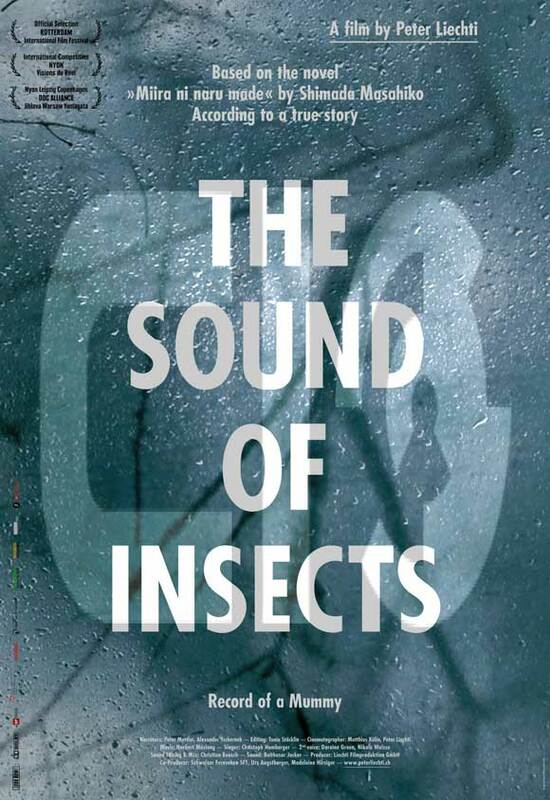 Good observation, not entirely true because The Sound of Insects is a documentary, not a horror movie. Regardless, there are 5 horror films on the list if you include the honorable mention, so it is mostly all horror. Honestly, though, that is to be expected, given the absurd amount of horror I watch compared to anything else. That, and because horror movies are generally the cheapest to make, a lot of first-time directors and less-than-talented people try to make them, which accounts for a lot of the shovelware (if I may use a video game term) in the genre.